Pioneers in the industry, we offer training chair and school chair from India. 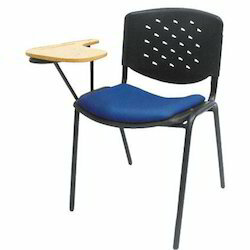 We are the leading the supplier of the Training Chair used in school, colleges and etc. 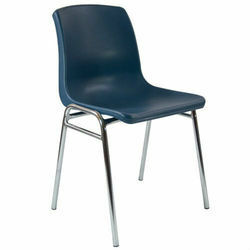 We are leading supplier of School Chair. Looking for School Chair ?